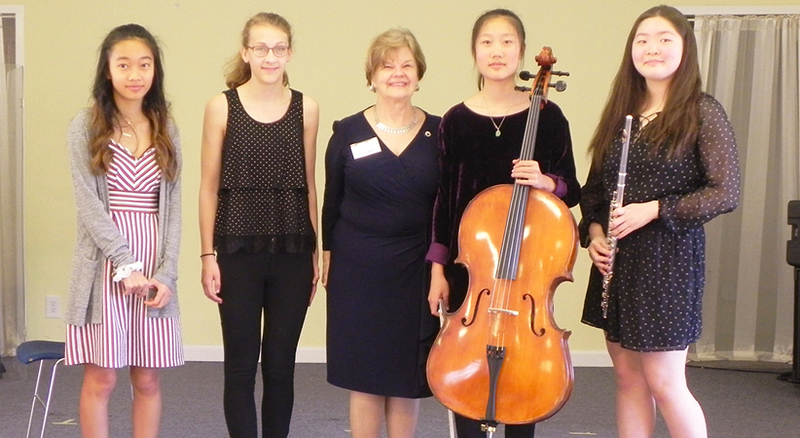 The musicianship of four students from Cooper and Longfellow middle schools was recognized by the Woman’s Club of McLean at a ceremony on Tuesday, May 1, where the students also performed on their instruments. Students Anh-Thu-Pham and Muriel Wallach, of Cooper Middle School, played solo works by Fritz Kreisler and Art Dedrick on the violin and tuba, respectively. Students Melanie Chuh and Adele Park, of Longfellow, performed pieces by Paul Taffanel and Gabriel Fauré on the flute and cello, respectively. The four students each received an award of $100 from the Woman’s Club. Woman’s Club President Kathryn Mackensen (center) poses with honored student musicians. From left: Anh-Thu-Pham and Muriel Wallach, of Cooper Middle School; Adele Park and Melanie Chuh, of Longfellow Middle School. 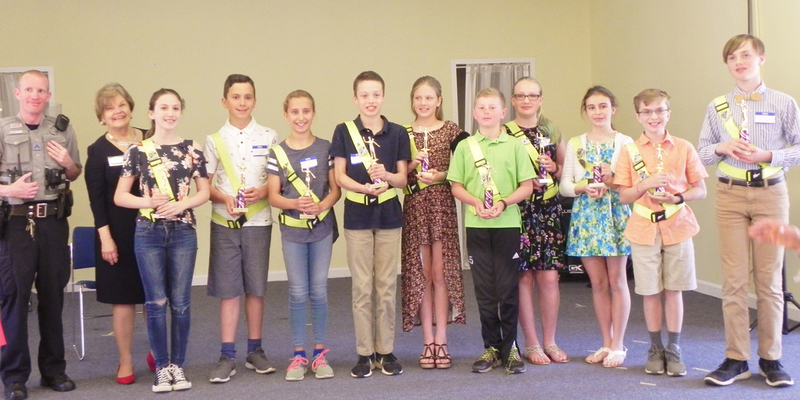 Ten students at McLean elementary schools were recognized for their significant contributions as safety patrol members. The honorees were: Andrew Von Elm and Melina Turnage, from Chesterbrook Elementary; Liam Schuette and Hailie Perry, from Churchill Road Elementary School; Connor Bo and Kirsten Long, from Franklin Sherman Elementary; Luke Hoffman and Camille Stephant, from Kent Gardens Elementary; and Jase Fitch and Reem Halawi from Spring Hill. The students received trophies engraved with their names and those of their schools, and each school received an award of $80 for safety program equipment. The students’ parents and the school principals, music directors and patrol sponsors attended the ceremony, as did Pfc. C. N. Gardner, safety patrol officer of the Fairfax County Police Department. 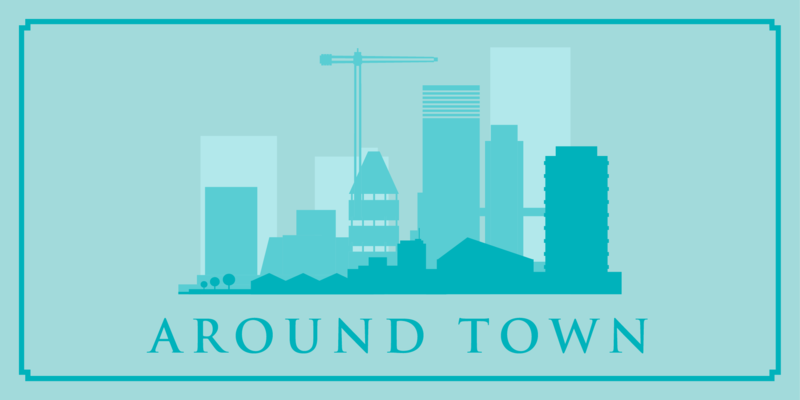 The awards ceremony is an annual event of the Woman’s Club of McLean. (Top ) From left: Fairfax County Safety Patrol Officer C. N. Gardner, Woman’s Club President Kathryn Mackensen, and the 10 students from McLean elementary schools recognized for their safety patrol contributions.